The show features Ariel, Aurora, Belle, Snow White, Jasmine, Rapunzel, Cinderella, and Tiana. Unfortunately if their favourites are Mulan or Pocahontas, they won't be making an appearance. 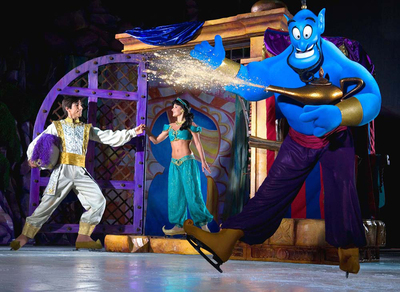 As well as beautiful skating moves, the shows also features jumps and acrobatics. 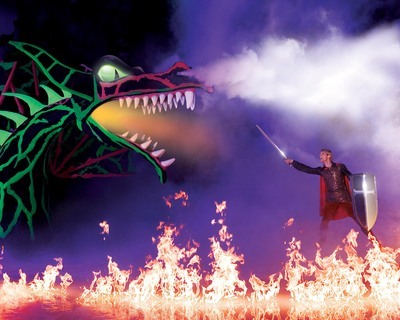 There's even a flaming fight with a fire breathing dragon! 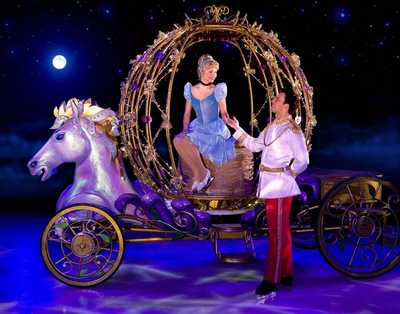 Disney on Ice shows are always exciting, and after finding out she had tickets for her birthday the 4-year-old has already announced that she's going to be an ice skater when she grows up. If they're already little fans of Disney Princesses then make sure you don't miss tickets to the show. The pre-sale runs till the 11th of March, and general tickets go on sale on the 12th of March.